Your Online Encyclopedia for Practice Management. You are trained as a doctor, The Practice Solution Magazine is here to help you complete the second half of your education as a Practice Owner. Over 29,006 Research Surveys Completed! Read helpful and useful practice management articles about dentistry. 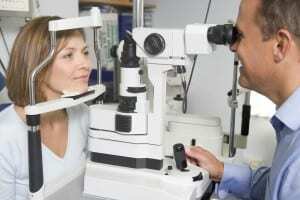 Read helpful and useful practice management articles about optometry. 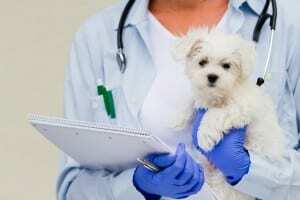 Read helpful and useful practice management articles about veterinarians. These survey results are generated by personal, one on one, doctor interviews. All doctor information is kept anonymous. Receive FREE, (no spam), helpful practice management tips via email. Practical advice from real experience.